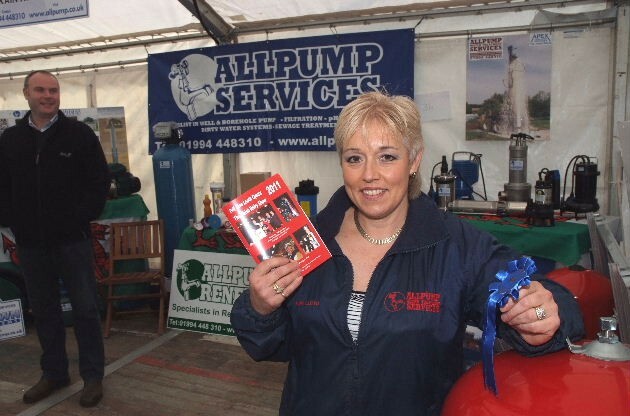 Allpump supply, install and maintain a range of water, sewage and agricultural pumps & systems for both domestic and commercial clients. 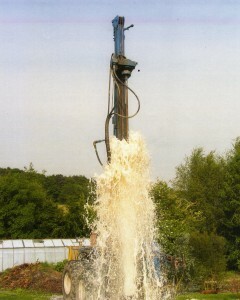 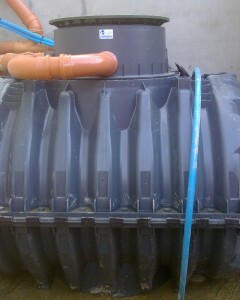 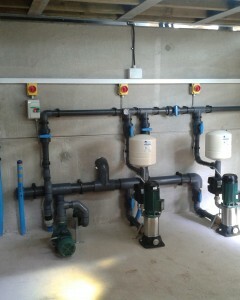 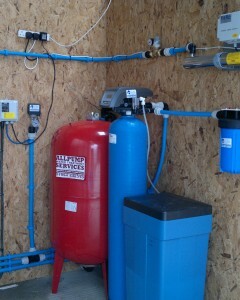 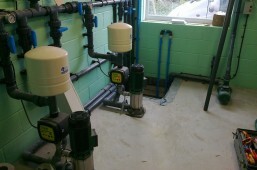 We offer friendly, professional advice on all aspects of water treatment for domestic and commercial customers. 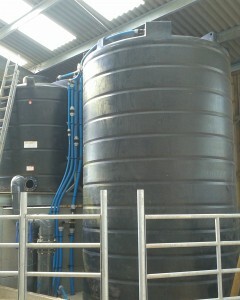 We also specialise in providing solutions for dairy farmers, from basic farm pumps to parlour wash down systems and water storage tanks. 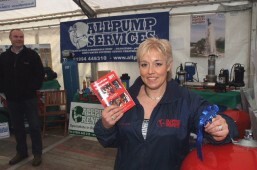 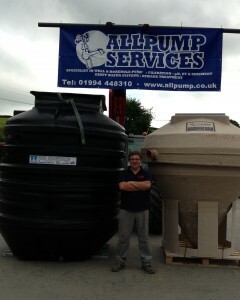 In local family hands since 1997, the Allpump business is built on a solid reputation for service excellence and our team are pleased to share their wealth of knowledge and expertise, acquired over 20 years in the water treatment industry. 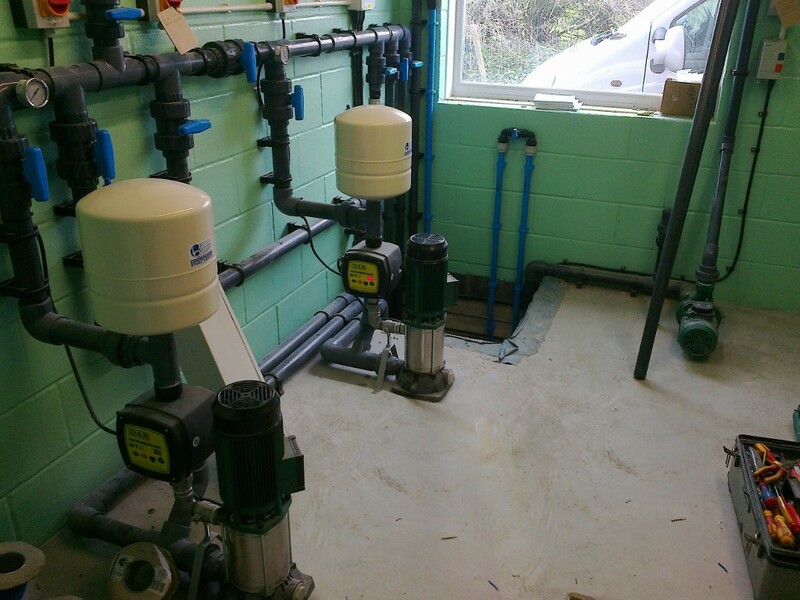 We are able to offer technical advice and system design tailored to your particular requirements. 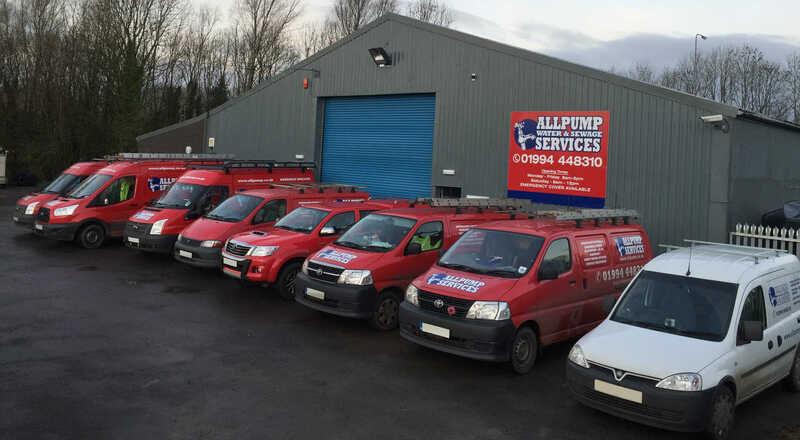 Centrally located, at new premises just off the A40 near St Clears, we are able to cover Carmarthenshire, Pembrokeshire and Ceredigion with a fully equipped team of engineers in our fleet of distinctive Allpump vehicles, providing priority breakdown cover and regular servicing.